• Website Developers/Designers must have worked on CSS for designing web pages. the look and formatting of a document. 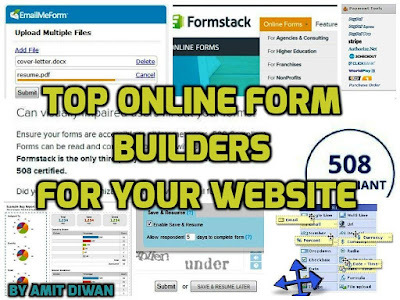 • It is used to refer a family of languages used to transform and render XML documents. • Netscape 6 released in the year 2000 and stopped support of JSSS. 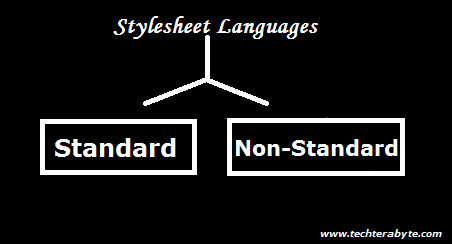 • It is a stylesheet language for SGML and later for XML. • FOSI stylesheets are written in SGML. • It is a scripting language that is interpreted into Cascading Style Sheets (CSS). • It is an open-source dynamic stylesheet language. • Its first version was written in Ruby..
• It can be compiled into plain CSS. • It can run on the client-side and server-side.